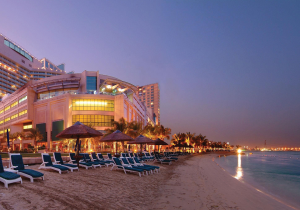 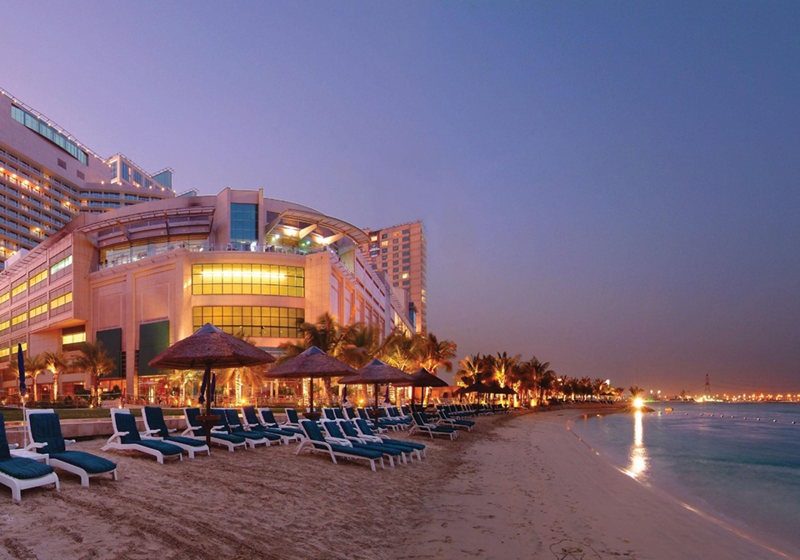 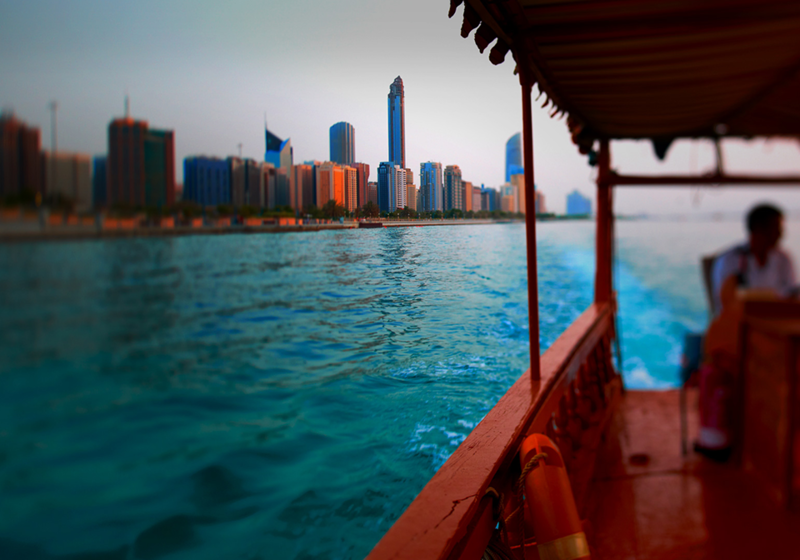 In Dubai and Abu dhabi you can book with transferotel.com your water taxi , ferry , yellow boat, Jalboot and sea plane. 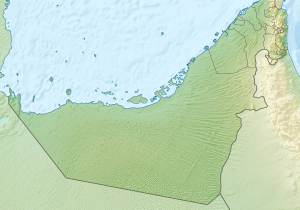 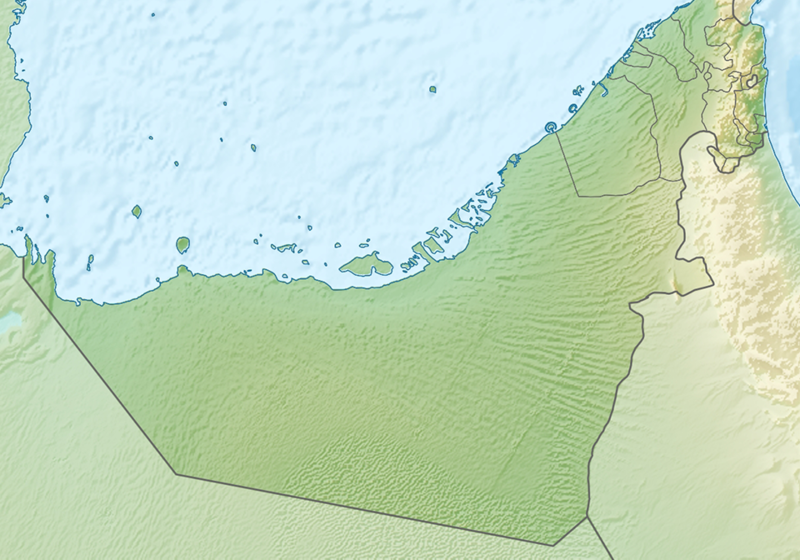 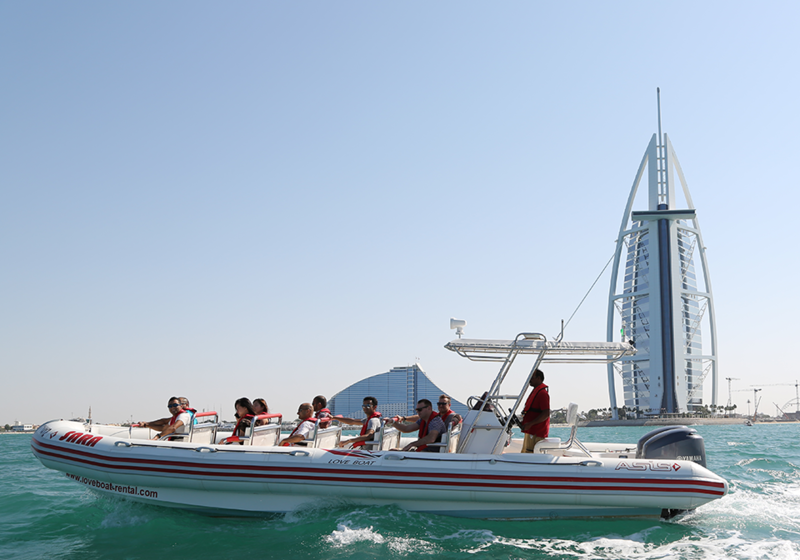 You can discover all the beautifullocations from the sky and the sea and avoid all the traffic problem in Dubai. 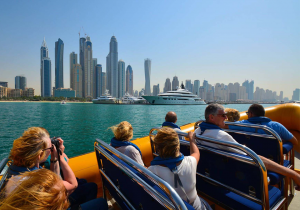 In Dubai Transferotel.com have a partnership with RTA (The transportation ministery of dubai ) to arrange the water taxi services , ferry and abra. 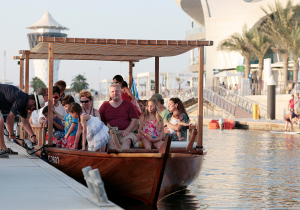 From the dubai Creek until Dubai Marina and through 57 stations you can book your water taxi and make a stop in any location . 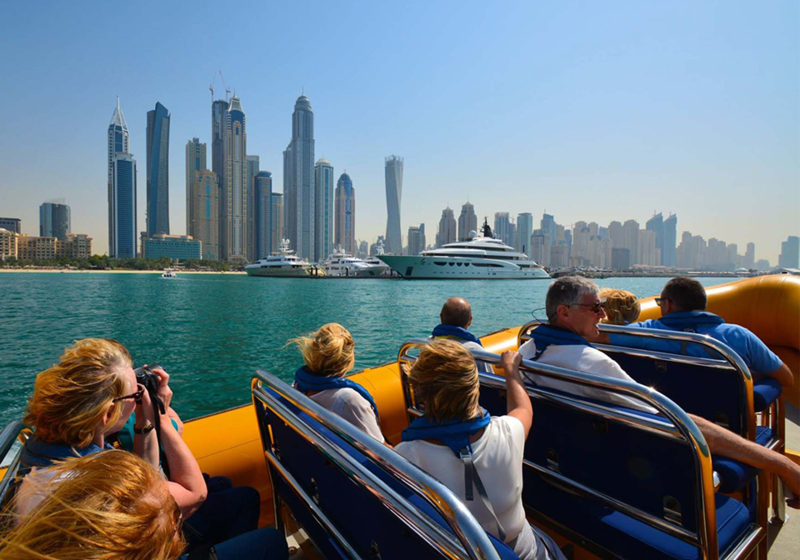 In the same time you can also enjoy a transfer or seawings tour with our sea plane in dubai or from Dubai to Abu Dhabi and organize a sea tour with the yellow boat to discover Dubai attraction. 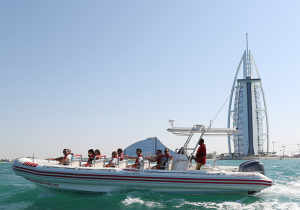 In the same time you can also book online your sea tour with our Yellow boat and Sea plane to discover the Abu Dhabi attractions : EMIRATES PALACES,FERRARI WORLD ,ETIHAD TOWER ,MARINA MALL, SHEIKH ZAYED GRAND MOSQUE.